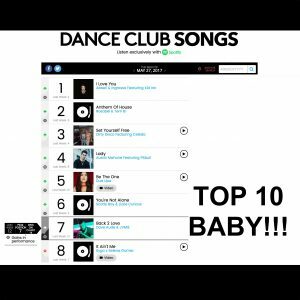 Just when I thought this amazing week couldn’t get any more amazing, Back 2 Love with Dave Audé hits #7 on the US Billboard Club Charts! To reach top 10 on Billboard makes my heart sing! The love and support of people like you makes my world spin.